Orders, which are above 200 Euro and with a total weight up to 10Kg are free of delivery charge. In all the other cases, the transport is at your expense. It is calculated and paid additionally. The main activity of the company is import of hand tools, auto tools, garage equipment, auto parts and car accessories followed by retail and wholesale. 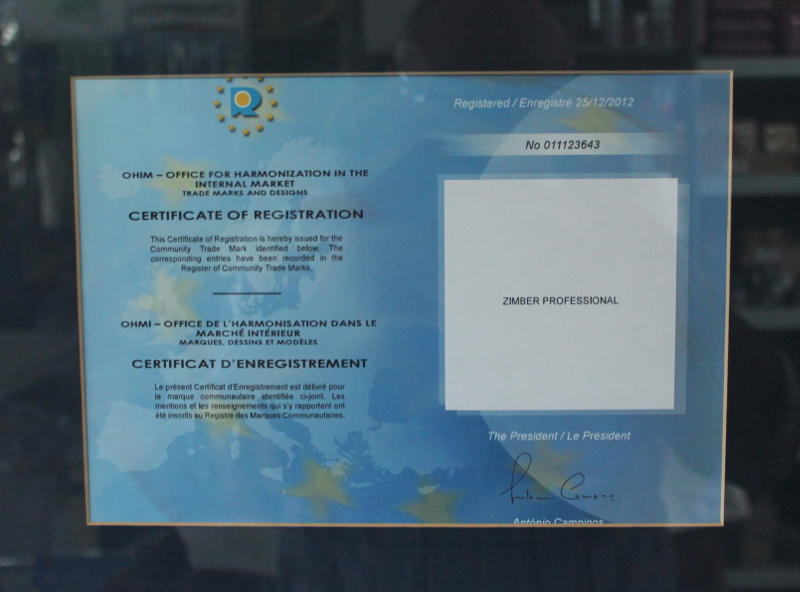 In 2008 the compnay successfully implemented the ISO 9001 management system. In the following years of its developement the company established itself as the official distributor of hand tools and auto tools from the brand of Zimber. For a relatively short period of time, the company established as one of the leading brands in the branch in Bulgaria. 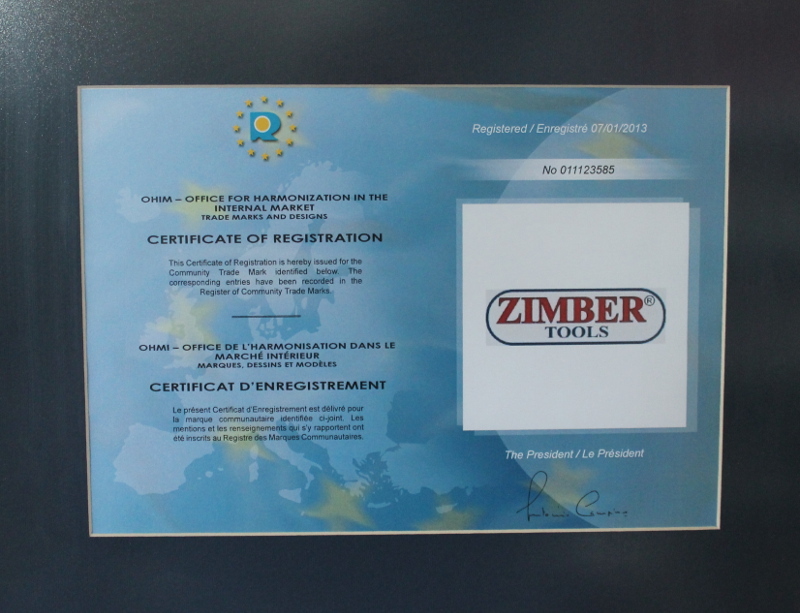 The brand of ZIMBER has become recognisable and quite popular. The company realizes its production in loyal prices, close to wholesale ones, aiming for competitivity. The assortment is rich and variable, with over 9500 items at disposal. The store in the city of Sofia is large and well stocked, developing object, where you can find precisely what you need. For the loyal customers, workshops, and wholesalers we offer flexible discount systems with special offers. Optimal ratio between price and quality, we offer best value for money by keeing the high quality at best prices. We feel obliged to give our customers the best, offering a large variety of tools at acceptable prices, considered with the market. Every customer can have a look at the demanded product and make the best choice with the assist of our consultants. Our pleased customers from Sofia and Bulgaria are the evidence of our success.Our goals:To react adequately on on customer'd demand of tools, offering large assortment in our store and catalogue.To offer best quality for professionals and amateurs at affordable prices.We perform express delieries, covering the whole country. You can order our tools without leaving your office or home and they will be delivered to you as soon as possible. In case of difficulties with the choice, you may contact our consultants, who will give you a detailed information on the product of your choice and it's shipment. Every customer is important to us, we pay a special attention to every order. Our main advantage is, that we deal with the orders daily, irrellevant of their origin. Dear customers, you are welcommed to visit our store anytime or contact us for information or if you need our help. Our current and potential work will be motivated by our desire to solve your needs, where we are strong and have the respectable abilities. It will be a pleasure for us!!! We are always at Your disposal from: 9:00 to 20:00 weekdays and from 10:00 to 18:00 on Saturdays.